There are a bunch of recently released audiobooks that have been added to the program. And there’s also a long list of fantastic backlist additions. In fact, there were so many older audiobooks added, that I couldn’t list them all. So I chose the very best for you. Bestselling authors, our favorite narrators, and great ratings. I also only included audiobooks from book series if they were either part 1 or if all previous parts were in the Romance Package as well. This month is definitely a good one to reactivate your Romance Package subscription or get your free test month. With Jenny Han’s wonderful series, Robyn Carr, Ruby Dixon, Jennifer L. Armentrout, and Kristen Ashley, there are really some amazing authors to be listened to for free. Not to mention all our favorite narrators, like Jacob Morgan, Erin Mallon, Joe Arden, Hollie Jackson, and so on! And it isn’t only contemporary romance in every variety either, but also a fair share of paranormal hotness, and historical fiction. 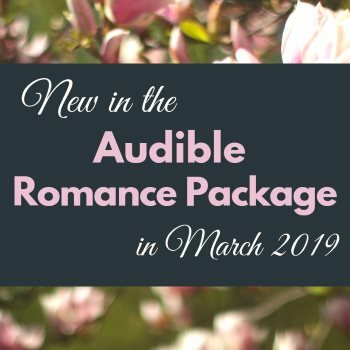 I hope you found some great new audiobooks in the Audible Romance Package. I’m currently hosting a giveaway for an audiobook of your choice. Hop on over and enter for a chance to win one Audible credit. 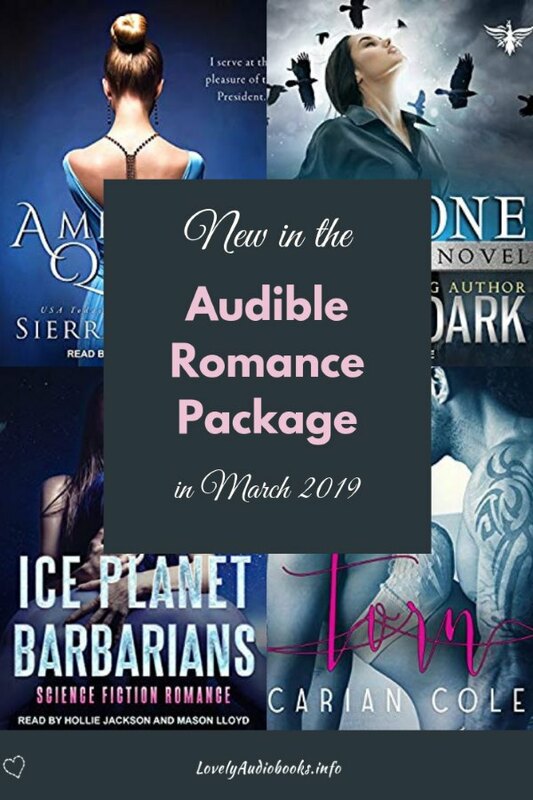 And while you’re here, check out my absolute favorite books in the Romance Package.